Tracey Hawkins the children’s author will launch Ulladulla Carpet Court’s new literacy competition, the Storybook Challenge, with a special reading event at Ulladulla Public School on Tuesday 26 June. The Carpet Court Storybook Challenge will give primary schools in the Ulladulla area the chance to win $1,000 in books by encouraging students in grades one to four to submit an illustrated story sharing what they love most about their community. With Australian students’ reading literacy levels on the decline, Ulladulla Carpet Court is committed to promoting a more literate future for children through the Carpet Court Storybook Challenge. Doug Gooch of Ulladulla Carpet Court said the aim was to encourage children to be excited about reading and develop wider learning and literacy skills. Until Friday 3 August the Carpet Court Storybook Challenge will be open to children in grades one to four in the store region. Students wishing to enter can pick up an entry form for the Storybook Challenge from Ulladulla Carpet Court, or from their local primary school, or email storybook@carpetcourt.com.au. Finalists will be judged by a panel at Carpet Court, including a successful children’s author, with winners for each participating store announced from Friday 16 July 2012. 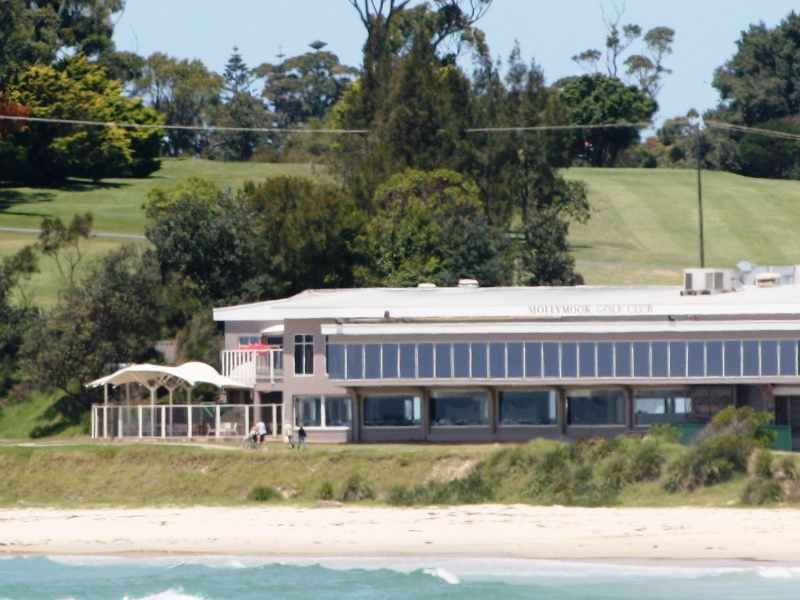 Licensed Clubs in the local area consist of the award winning Ulladulla Ex-Sericemens club, Milton Ulladulla Bowling club, Mollymook Bowling club, Conjola Bowling club and the Mollymook Beachside Golf club. Links to each are listed below as are phone contact numbers. Milton Ulladulla bowling club. web: Milton Ulladulla Bowling Club Phone contact: 4454 3600 Services: courtesy bus, ATM, Swordfish Bistro open daily for lunch & dinner. Ulladulla Ex Servo’s club. 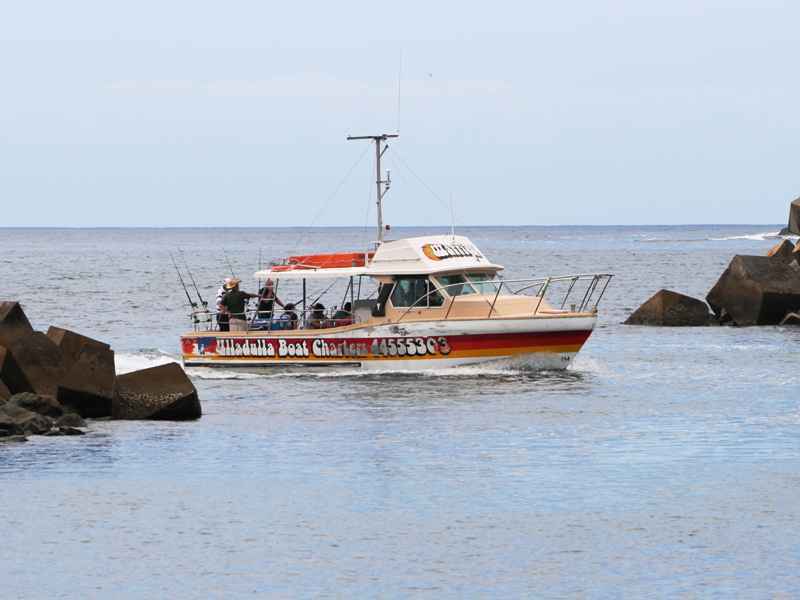 web: Ulladulla Ex- Servo’s Club Phone contact: 4455 1444 Services: TAB, courtesy bus, ATM, EFTPOS, Sea Salt Restaurant open daily for lunch & dinner. Mollymook bowling club. web: Mollymook Bowling Club Phone contact: 44 55 5222 Services: courtesy bus, ATM and the Bistro is open from Wed to Sat for lunch and Tuesday to Saturday for dinner. 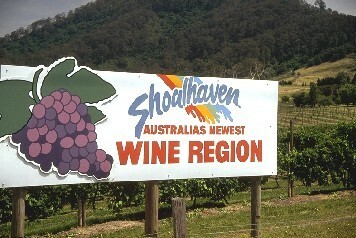 The “Shoalhaven Coast” hold their winter wine festival on the June Long weekend each year and it is always worth attending for the wine tasting accompanied by fine food and entertainment. 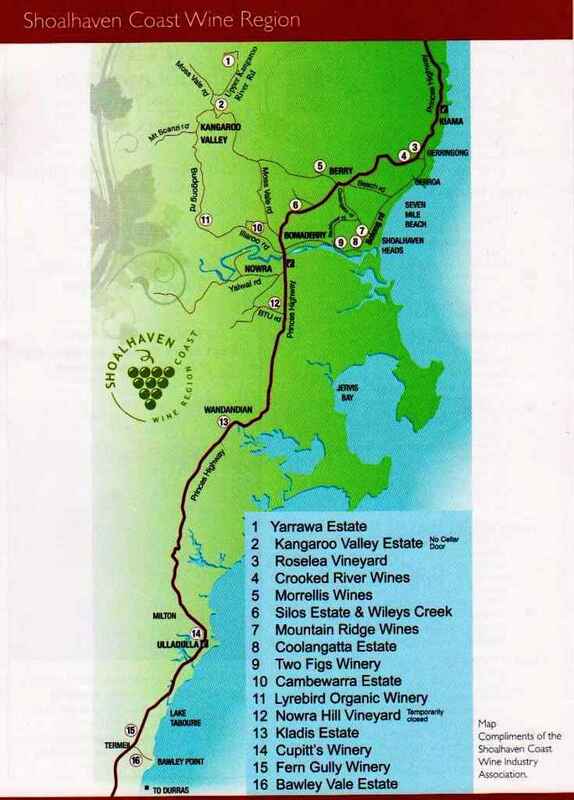 Mollymook Beach Waterfront host and guests are regular attendees at the local Ulladulla region wineries and can attest to the quality and enjoyment the festival provides. Course: Rated 97 in the top 100 golf courses in Australia is everyone’s challenge or to some their nightmare. Golfers are attracted to the challenge and hype and if not careful can soon become unstuck in their desire to conquer the Hilltop course. Carved out of native bushland that looks out over the mountains and sea, it has lush fairways, some heavily timbered and with the meandering Blackwater Creek not far away for those stray shots. It is a pretty course featuring water challenges from creeks and dams with some excellent tee placements. Greens are large, undulating and generally fast with moderate bunkering. Licensed Club house: The club house and professionals office are positioned on the ‘Hilltop’ with the club open for drinks after a game or for a light lunch. Tuesday mornings is set aside for the ladies competition. Wednesdays morning for the vets. Thursday is a mixed comp. Saturday is also a mixed comp. 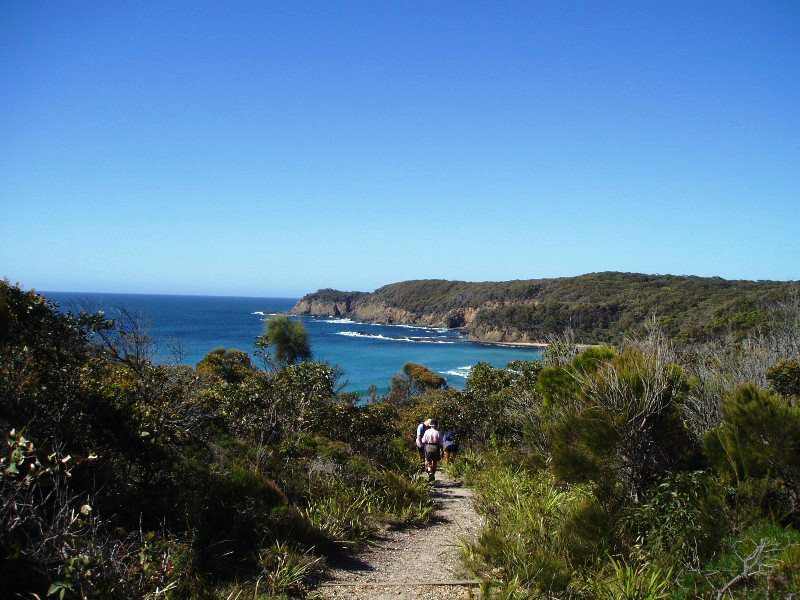 National Parks – Bush Walking & Hiking. Mt Bushwalker. 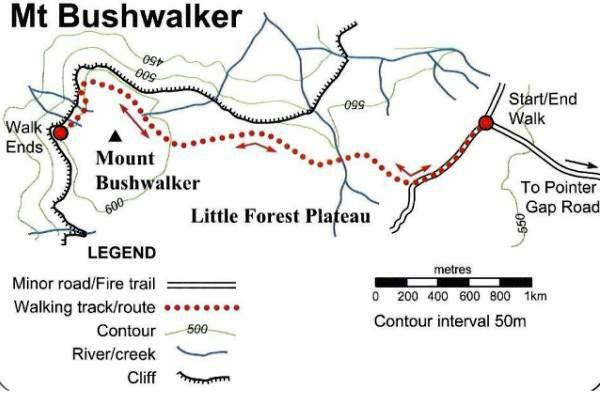 This is Graeme Barrow’s pick of the National Park bush walks. 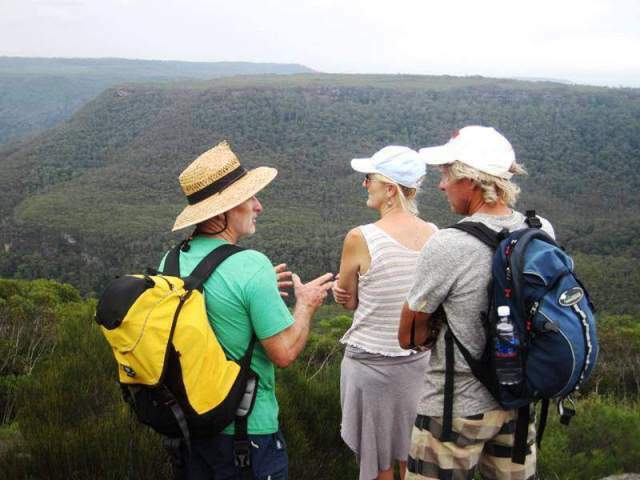 Unlike Pigeon House Mountain, the Mt Bushwalker walk is an easy walk with majestic scenery. You actually drive to the top of the mountain and then the walk is across a plateau (walk climb is approx. 70 metres) 6.5 km return with views of the “The Castle” & “Pigeon House Mtn”. On the occasion my wife and I did this walk we were able to light a fire and boil the bush billy (literally) plus BBQ some meat. Just a beautiful outing. Can be done in 2 hours or take your time and enjoy. 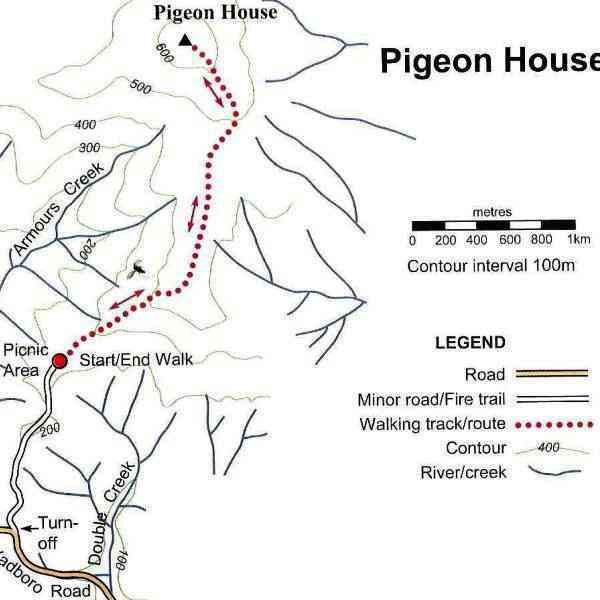 Directions: 9 km Nth of Milton PO, turn left off Highway at sign post to Porters Creek Dam (Pointer Gap Rd). At the end of Pointer Gap Rd turn right (T section) & travel along to the Mt Bushwalker car park. 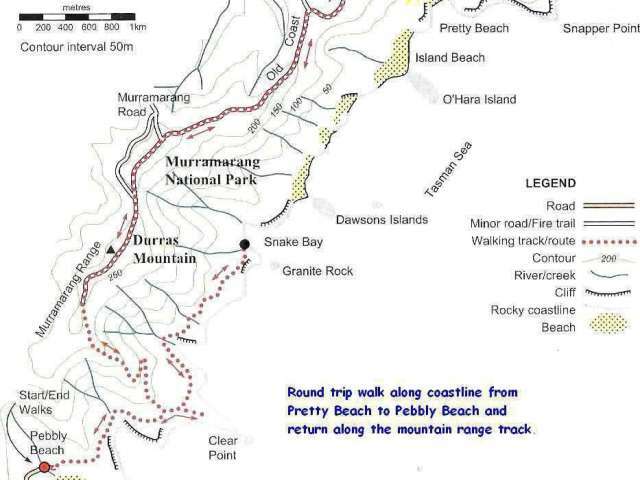 The track is easily followed with colour markers, marking the way across the rock plateau. 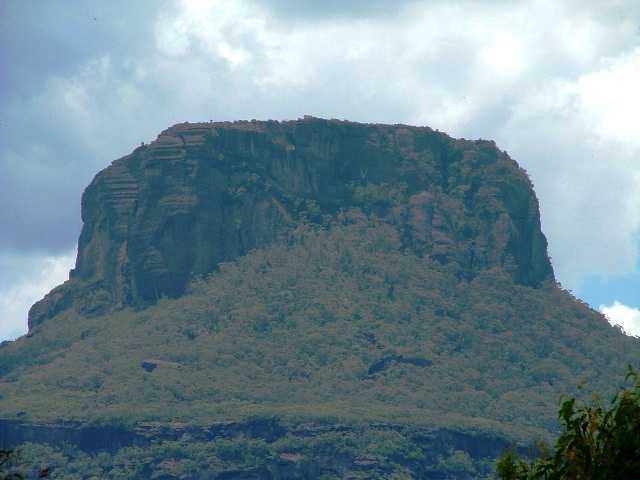 Pigeon House Mountain. Captain Cook & Sir Joseph Banks wrote about this remarkable peak back in April 1770. The Aborigines of the Walbanja and Wandandian tribes called it Dithol meaning a woman’s breast or Did-Del. Today upwards of 8000 people make the assent annually. From the top of the mountain there are magnificent panoramic views of the rugged cliffs and gorges carved by the Clyde River and its tributaries. Dominating the view to the north-west are two elongated plateau of Byangee Walls and the Castle. My wife and I can confirm the majesty of this “Hike” and the glorious views in all directions, once on top of the peak. A “must do walk” provided you are fit! Directions: Take the turn off at the Milton traffic lights and follow the signs. Pretty Beach to Pebbly Beach. The day my wife and I did this walk the temperature was in the mid 30’s. 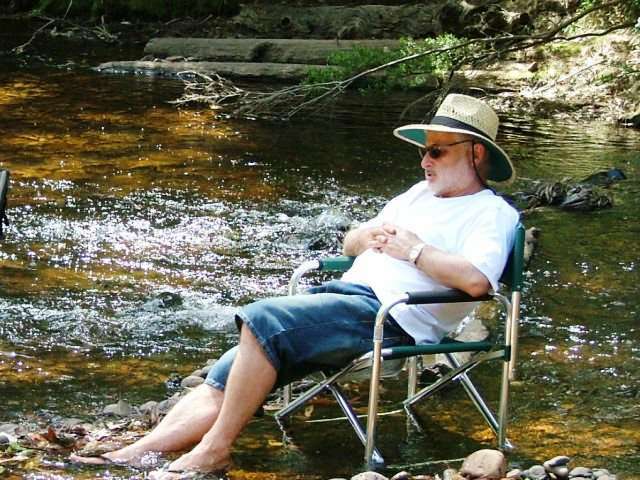 Nonetheless you could not be impressed with the beauty of this national park. 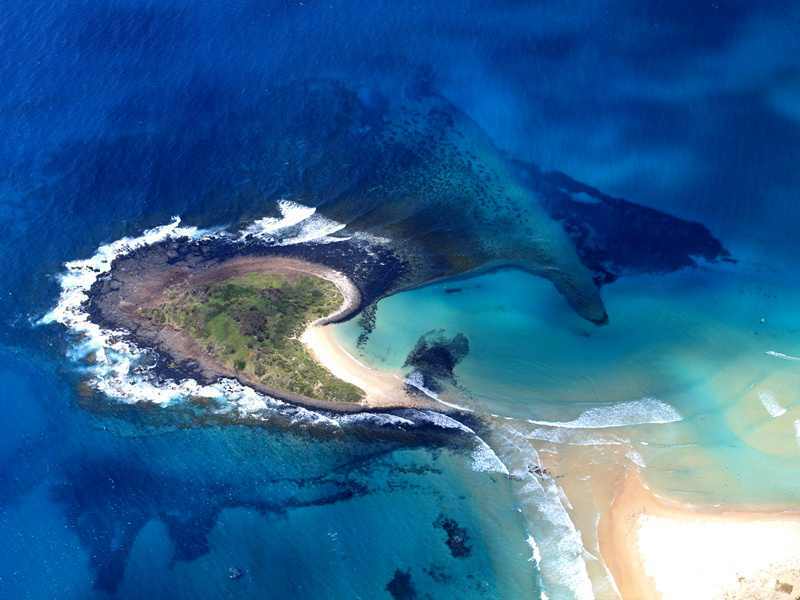 Take your camera and a map for this coastline walk, Drive via Kioloa to Pretty Beach. Best in the morning, from Pretty Beach walk the short distance north to the Snapper Rocks lockout for some majestic pics. 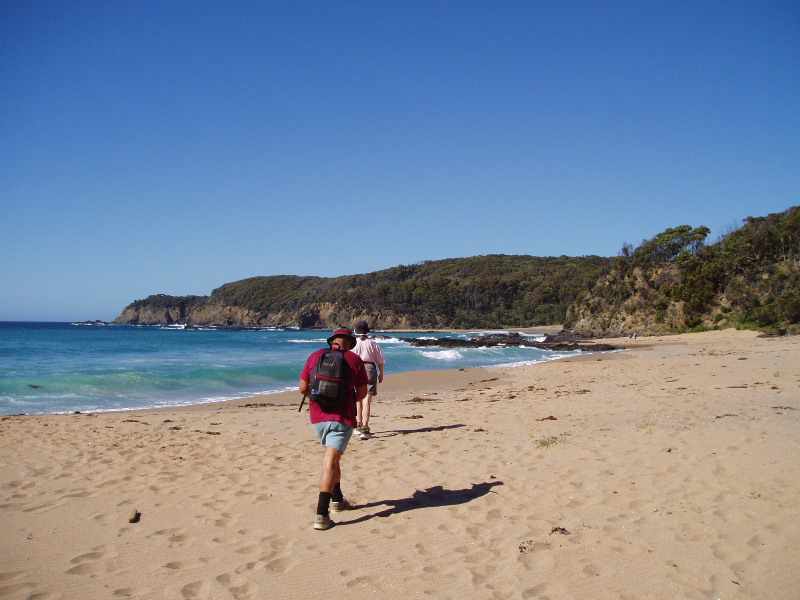 Then head south along the beach to Snake Bay. Here you detour inland a little and follow the track to Pebbly Beach. 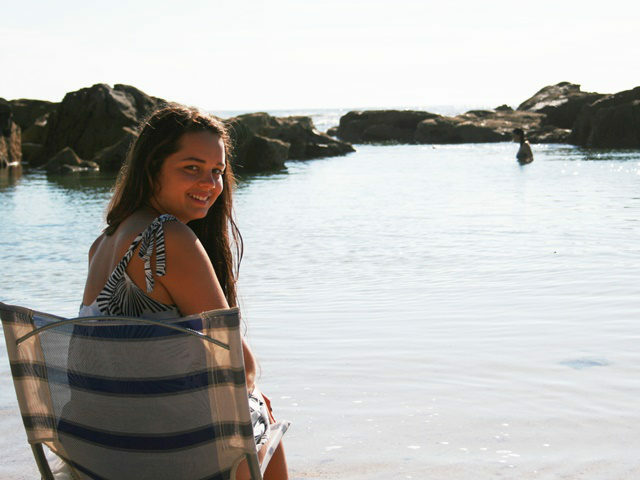 Depot Beach. Another picturesque beach, coastline and unspoilt area. Take a camera & picnic lunch to explore this beautiful area. George Boyd Lookout and adjacent Rainforest Walk. Turn off the Princes Highway north of Milton at the sign “12 mile drive”. Short easy walks with extraordinary views. Botanical gardens at the Booderee National Park, Jervis Bay. A relaxing and inspiring walk through the Jervis bay Botanical gardens. Surfing book “Surfing Australia”, speaks of the NSW South Coast as “A Surf Adventurer’s Dream”. 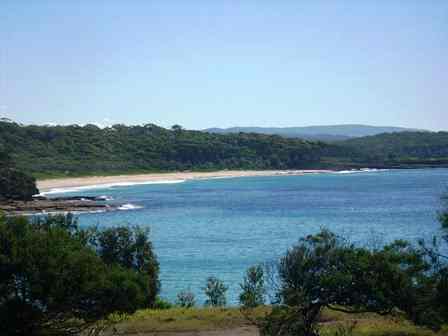 “For a length of coastline stretching from Jervis Bay to Bawley Point the number and quality of surfing break is incredible”. They mention a few such as the famed “Aussie Pipe” near Jervis Bay, “Green Island” at Bendalong, “Golfie” reef at Mollymook and “Guilitines” at Bawley Point, and the hype they claim is justified. 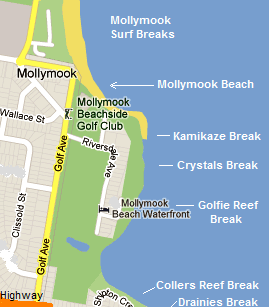 Check out the Mollymook long boarders web page. Greg Bennett of Bennett Surf Boards recently choose to stay at Mollymook Beach Waterfront for trialing his new designed “Paddle Board”. Tip: 1) Take a sea sickness pill before going out to sea no matter how tough you would like others to think you are. 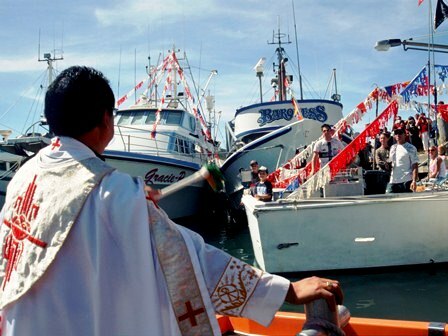 (I have seen some very proud men brought to their knees pleading to be taken back to shore.) Also remember to take an esky for your catch. A hat and sunscreen. 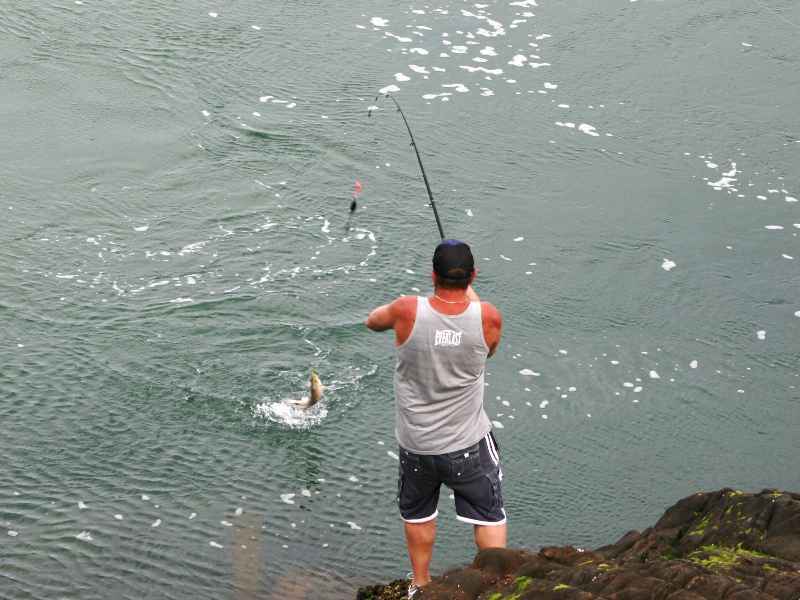 Tip: 2) Fish from the back of the boat and not on its side if you can organize where you fish from. 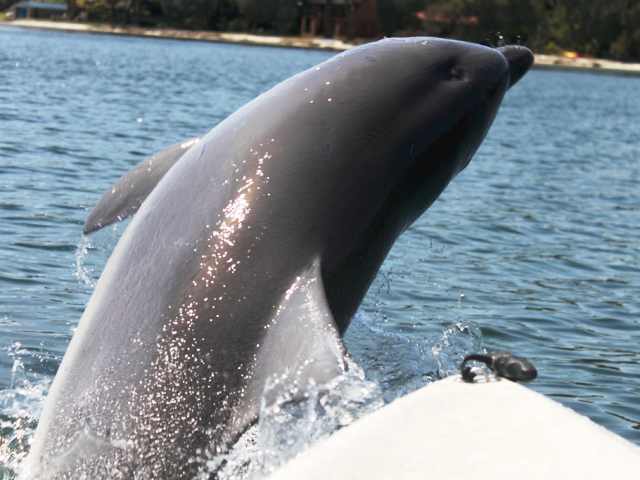 Alternatively hire a boat on a trailer from Boab Boat Hire Ph 4441 5184 and go where ever, fishing. 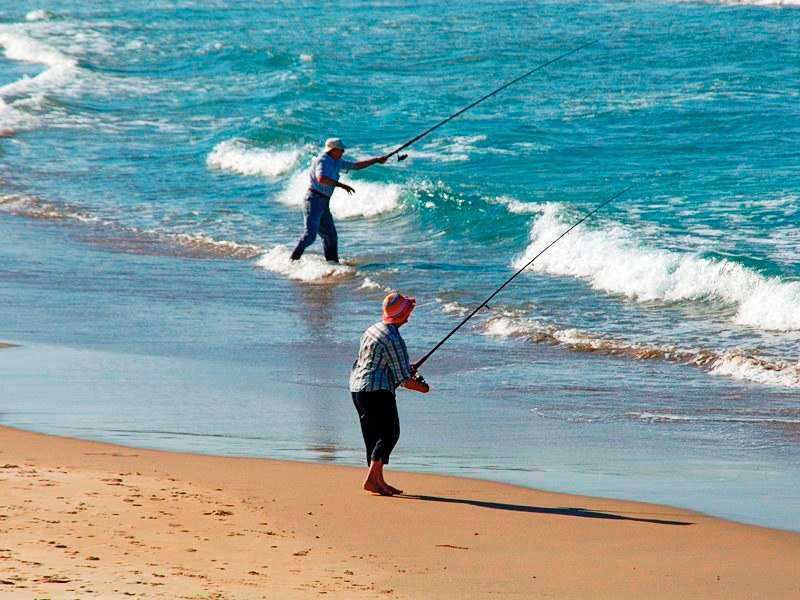 Mollymook Beach Waterfront guests have found the following fishing spots popular: a) The northern and southern ends of Mollymook Beach b) The beach reef approx. 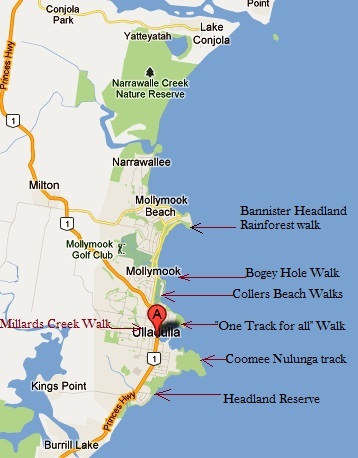 mid distance along Mollymook Beach and c) Narrawallee Inlet. 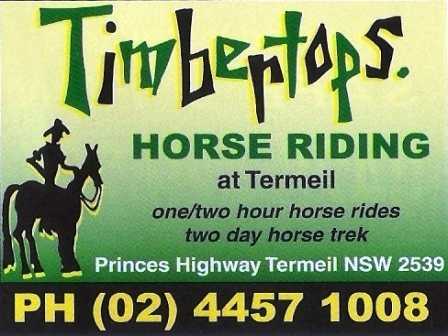 Horse riding is available at “Timbertops”, Termeil. 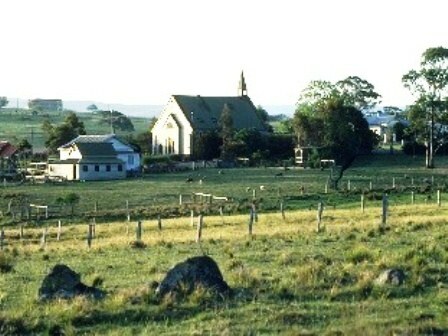 Timbertops is located in the small timber settlement of Termeil on the NSW South Coast, south of Ulladulla, approx. 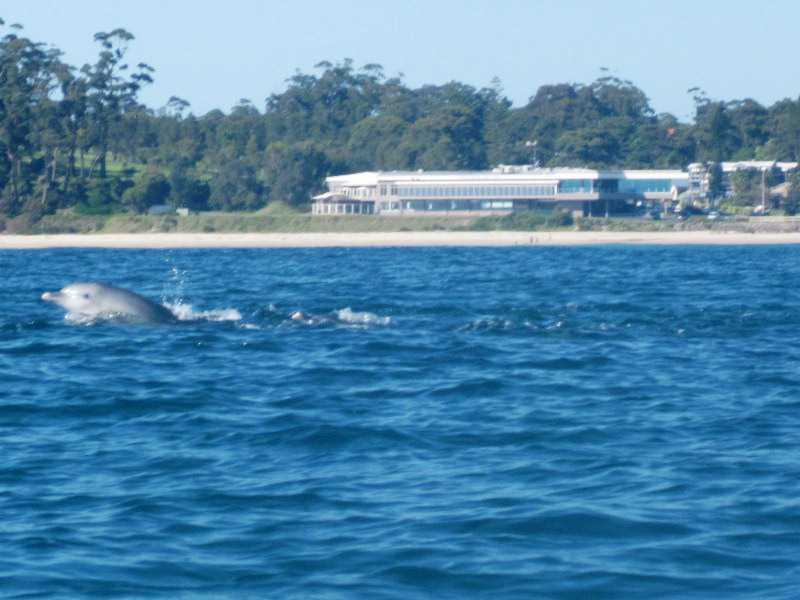 20 klm from Mollymook Beach Waterfront accommodation. They maintain a stable of 30 horses of all sizes to cater for people with varying degrees of ability from beginners to competent riders, children and adults. 5 day Mid Week Special (Sun. pm – Fri. am) SAVE $110. Weekly Special (Arrival & departure on a Fri. or Sun.) Save $310. 5 day Mid Week Special (Sun. pm – Fri. am) SAVE $100. Weekly Special (Arrive & depart on a Fri. or Sun.) Save $335. Weekly Special (Arrival & departure on a Fri. or Sun.) Save $200. 5 day Mid Week Special (Sun. pm – Fri. am) SAVE $150. Weekly Special (Arrival & departure on a Fri. or Sun.) Save $365. Above tariffs include a generous complimentary hamper – value exceeds $40. Saturdays & Mondays are our two days off work per week. Excludes public holiday long weekends whereby departures and arrivals do occur on a Monday. Weekly bookings: We except weekly bookings arriving on a Sunday or Friday. 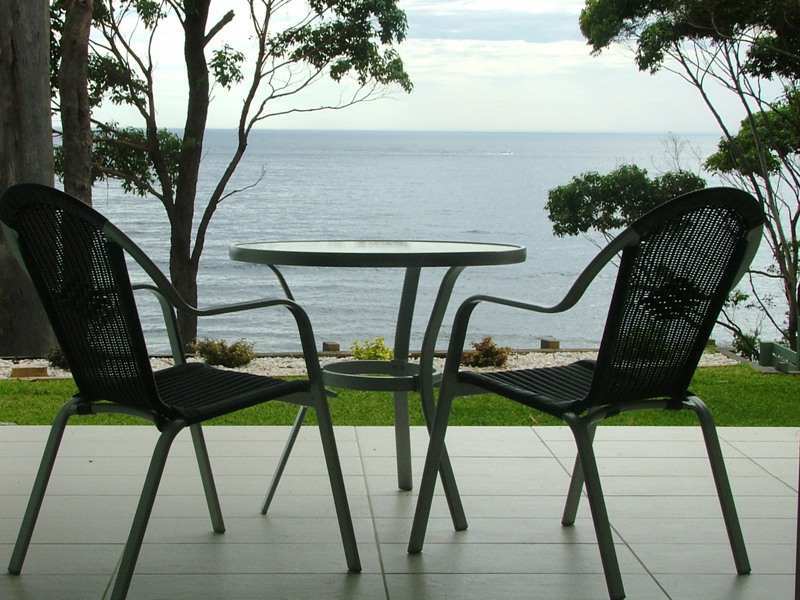 Mollymook Beach Waterfront is a smoke free property. Additional packages, SPECIALs & DEALS. In addition to your accommodation receive $40 value of complimentary items that include a bottle of wine, snacks, chocolates, daily newspaper & generous breakfast hamper for your enjoyment. 5/5 “My husband and I spent our honeymoon here – our accommodation was in immaculate condition and the ocean views were spectacular. Whale and dolphin watching from our patio was amazing. The accommodation is even better than it looks on the web”. 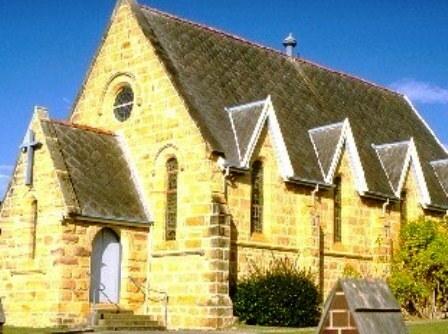 Clare, ACT. The golf package provides for three days of unlimited golf on both Mollymook Beach & Mollymook Hilltop golf courses (subject to competition times). Not available during school or public holiday periods. Package also includes a $10 Mollymook Waves Bistro dinner voucher and a MGC golf ball. 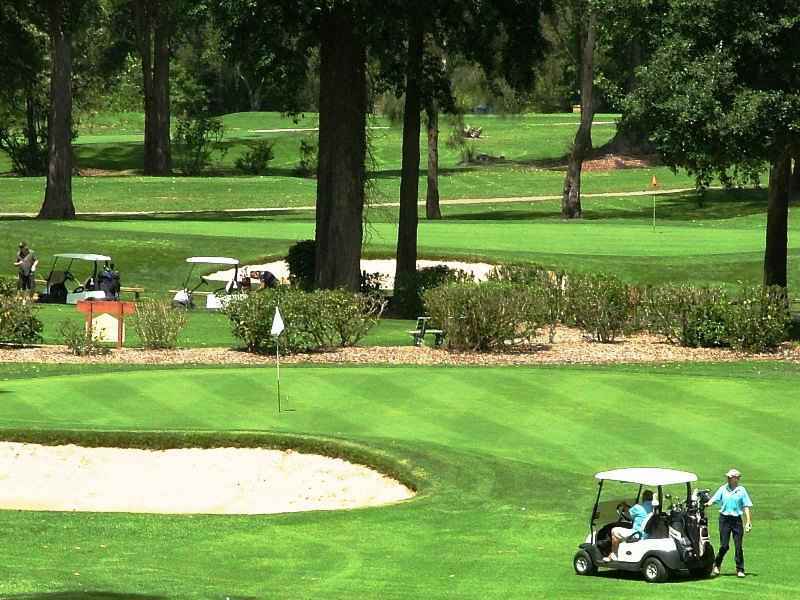 The 3 day Golf package is $99.00 per person subject to Golf Club changes. (some conditions may apply). Accommodation costs are additional and priced at our Mid week special or weekend rates according to your preferred time. The above stand-alone packages, specials & deals exclude Public Holiday long weekends, school & public holidays. 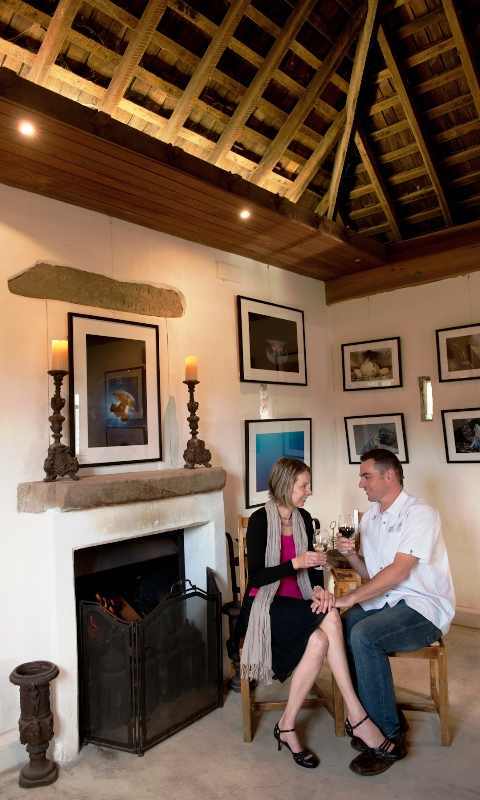 Packages, specials & deals prices are based on a minimum of two days accommodation. Packages, specials & deals are subject to availability and are not available in conjuction with any other advertised package. A deposit is required to confirm a booking. A booking that has not been confirmed by a deposit being paid is not guaranteed. The balance of the tariff is payable on arrival. 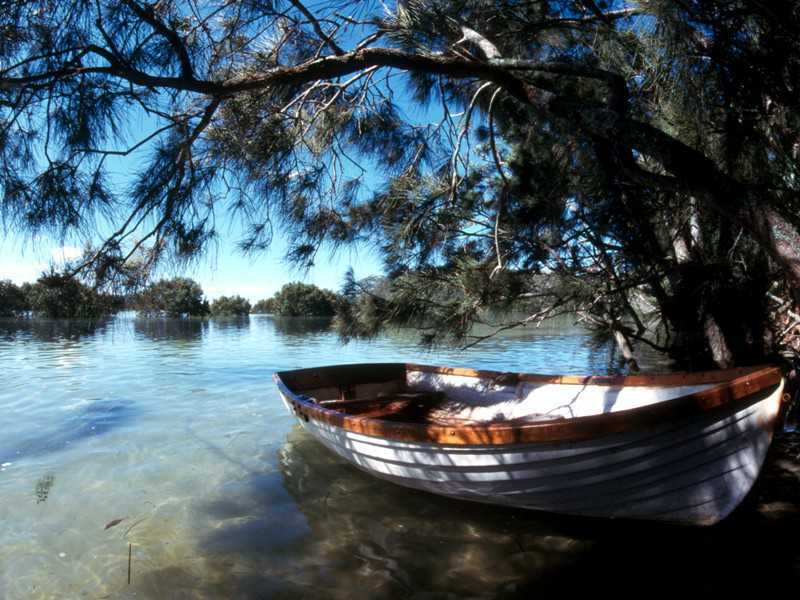 Mollymook Beach Waterfront accepts: Credit Cards – VISA & Mastercard, EFTPoS & Electronic fund Bank transfer. Check in is after 2 pm and Check out is before 11am. If the booking is cancelled 30 days or more prior to the planned date of arrival, there will be a full refund less an administration fee of $50. If the booking, or part thereof, is cancelled less than 30 days prior to the planned arrival date, or once occupied, there will be no refund unless and until the premises are re-let for the total period of the original booking. An admin fee of $50 will be deducted from the payment held before the remainder is refunded. 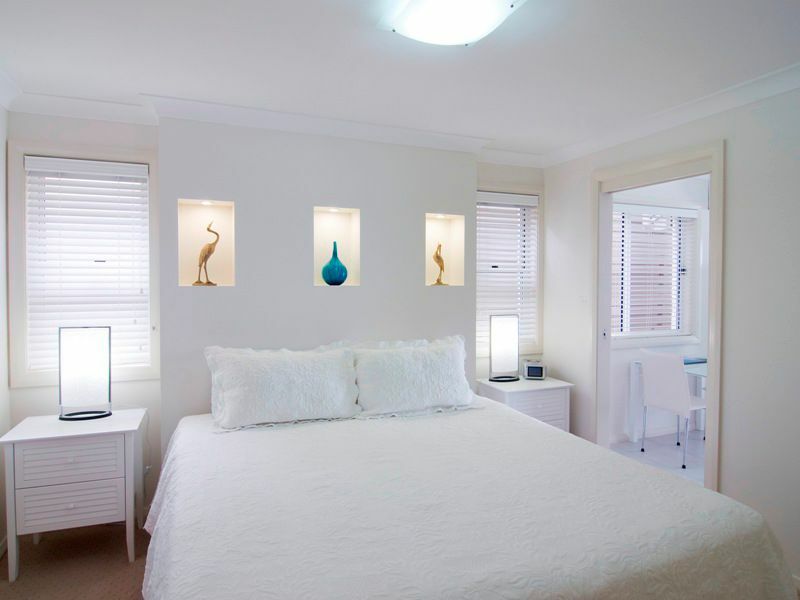 Mollymook Beach Waterfront accommodation caters exclusively for adult couples and is not equipped to accommodate children or infants. 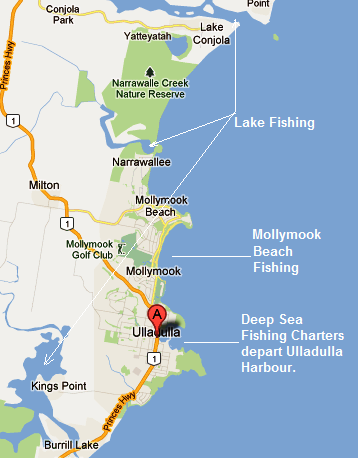 June 1, 2012 – Ulladulla Mollymook Milton Storybook Challenge. Entries in the Ulladulla Carpet Court Storybook Challenge are now open, giving local primary school students in the Ulladulla, Mollymook, Milton areas the chance to win big prizes, including $1,000 in books and colourful reading mats for their classrooms as well as individual prizes. With Australian students’ reading literacy levels on the decline, Ulladulla Carpet Court is committed to promoting a more literate future for local children. Ulladulla Carpet Court store owner Doug Gooch encouraged children living within the region to enter before Friday 29 June by submitting an illustrated story sharing what they love most about their community. “We are hoping that by providing the right resources through the Carpet Court Storybook Challenge and a little bit of inspiration, kids will continue reading for the love of it,” Doug said. From Monday 23 April to Friday 29 June the Carpet Court Storybook Challenge will be open to children in grades one to four in the Ulladulla, Mollymook, Milton region. In addition Carpet Court will be running a book collection whereby people can donate any new or pre-loved books, which will then be redistributed to children in the local Ulladulla, Mollymook, Milton areas by The Ulladulla Lions Club.